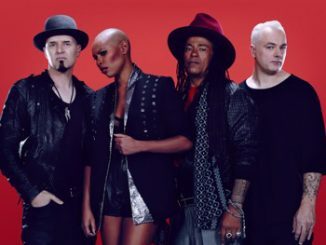 Skunk Anansie have shared the video for ‘Charlie Big Potato’, the second track to be taken from their career-spanning live album [email protected], which sees the band celebrate 25 years of unparalleled influence. 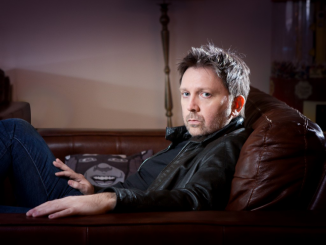 The album will be released on January 25th via Republic Of Music. 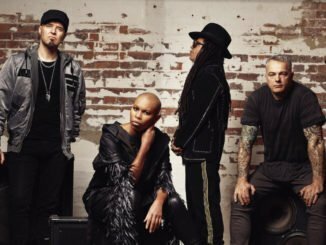 Featuring performance footage across the years, the video perfectly encapsulates why Skunk Anansie have been hailed around the globe as one of the greatest live acts of all time. Skin was also one of the cover stars of Classic Rock magazine’s special She Rocks issue earlier this year which featured individual covers of Kate Bush, Chrissie Hynde, Joan Jett and Skin, cementing her place as one of the greatest frontwomen of all time.